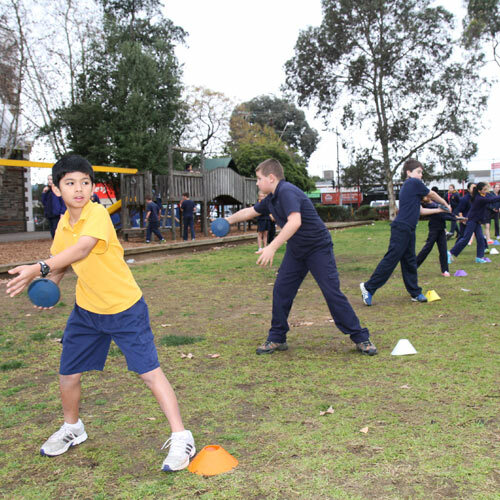 SAPSASA is a state wide organisation which allows primary age students to compete in a range of sporting activities. Students from Goodwood Primary often compete in carnivals. Success can often lead to National representation. Please contact our staff member, Alex Duncan, if you want any more information with regards to this.